Pristine North River Resort, between Raymond and Tokeland, Washington. 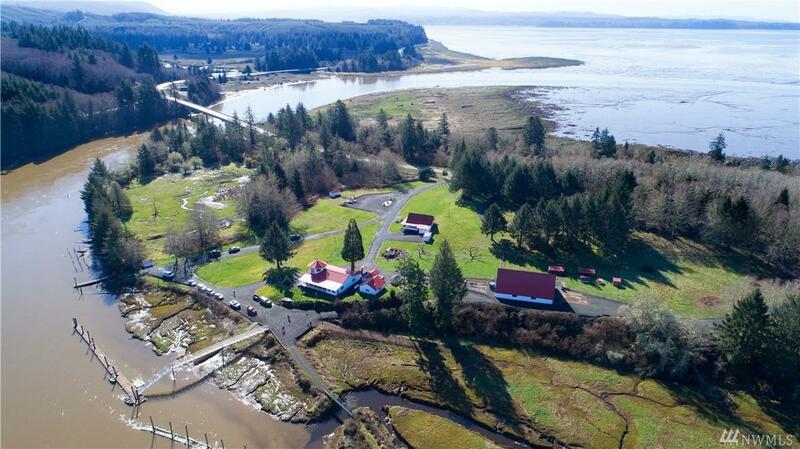 A favorite Fishing and Hunting Destination since the 1950's. 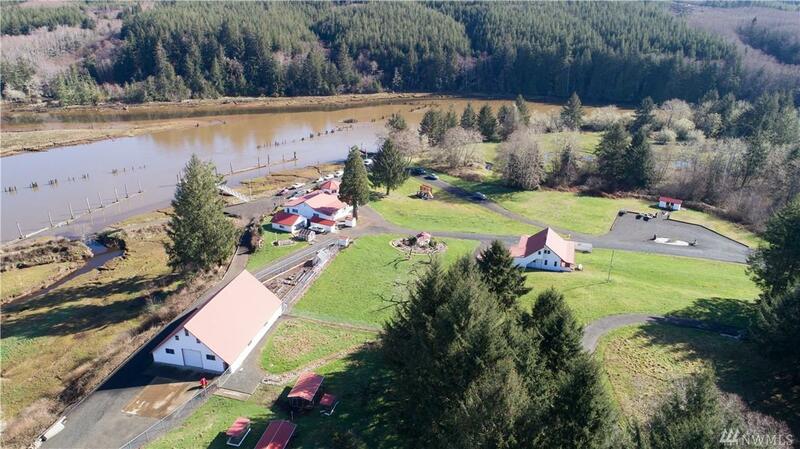 Mature timber/tree farm status, Willapa Bay, North River Frontage, with Salmon, Steelhead, Trout, Deer, Elk, Bear and Waterfowl. Coastal contemporary 4100 sq. 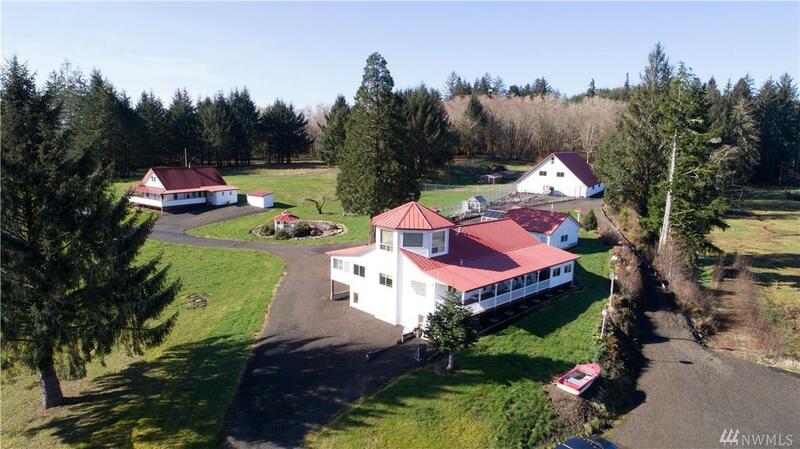 ft. home, Rental home, Garage/Apartment, Butcher Shop, Barn, RV hookups/Bath house, Dock/Boat launch, Greenhouses/Garden, Gazebo, with so much more to mention!